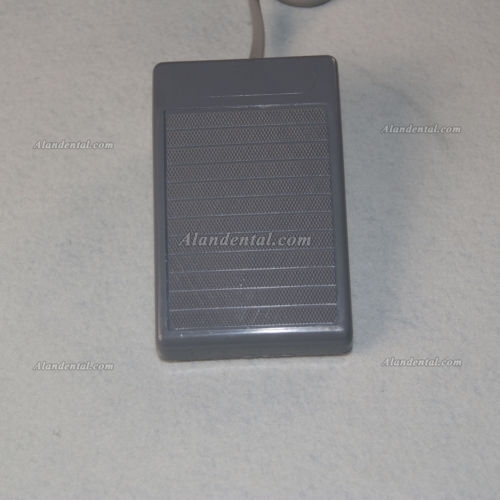 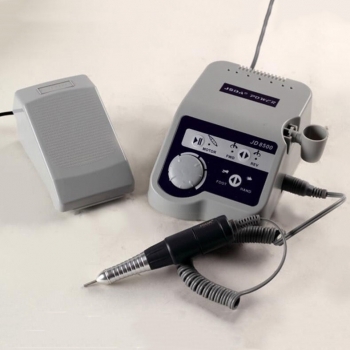 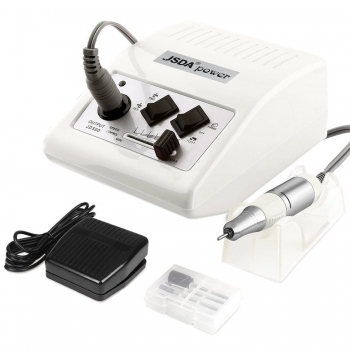 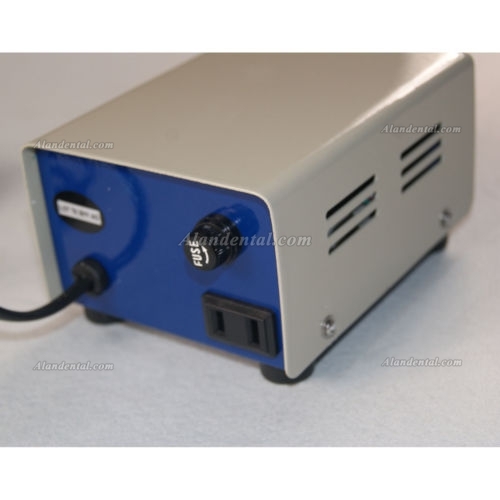 Buy Cheap Marathon N3 S07 micro motor supply box form Alandental.com|Dental Equipment for Sale! 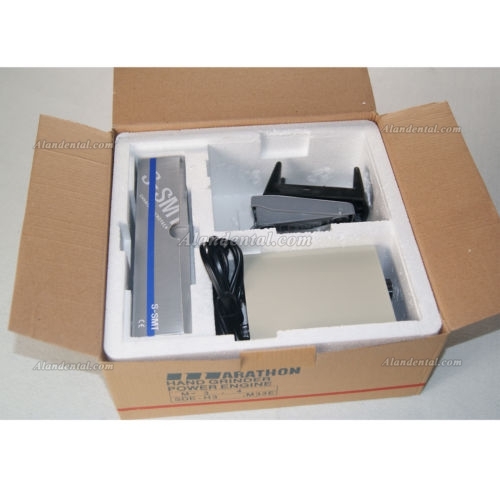 1.Very High-powered and quality 0-45,000rpm Made in Korea by SEAYANG. 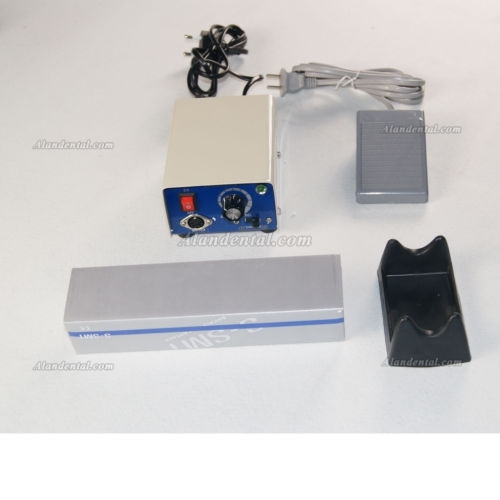 2.Tool exchange method using cam (twist the handle counter-clock wise to change the bur and can be easily restored back to the original position).